Audioboom / What is Strategy? "Strategy is about shaping the future. That's the best definition I can give you; and the reason that we are interested. 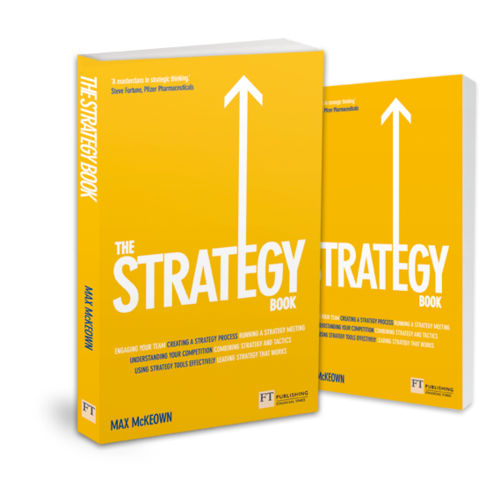 As a strategist, it can also help to understand some of the different arguments about what strategy is and is not. You don't have to know the whole history. You don't have to get a doctorate or an MBA. But it's helpful to be informed."